We've built our reputation on excellence in auto transportation, with a constant focus on serving our customers. Our business was founded in 2005 providing transportation throughout the United States. Our business was created to help customers get dependable, safe and reliable transportation from location pickup to drop off location hassle-free. The principles of our business have remained steadfast through the years--fast and safe auto transport of even the most difficult vehicle while following all safety and government guidelines. 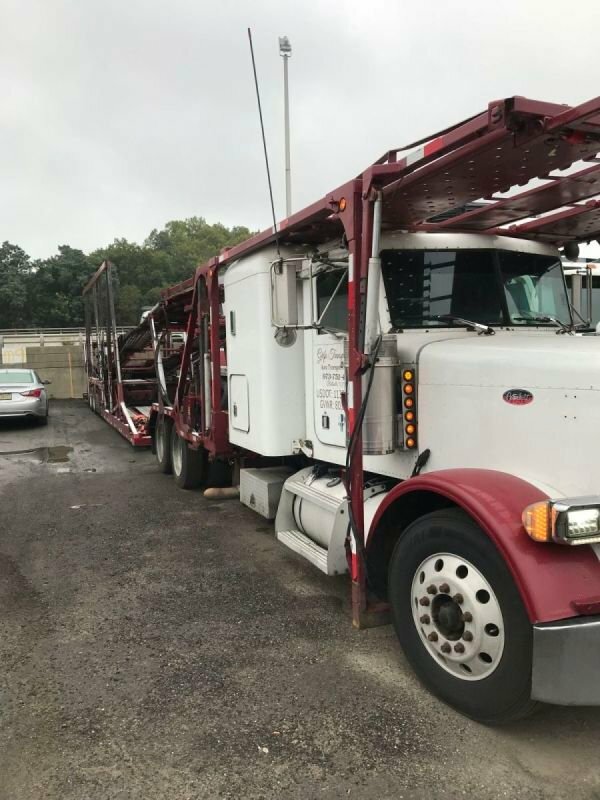 John Grifo acquired his CDL in 1997 working for Cordero Auto Transport and purchased his first truck in 2005 leased onto Fleet Car Carriers and Supreme Auto Transport. 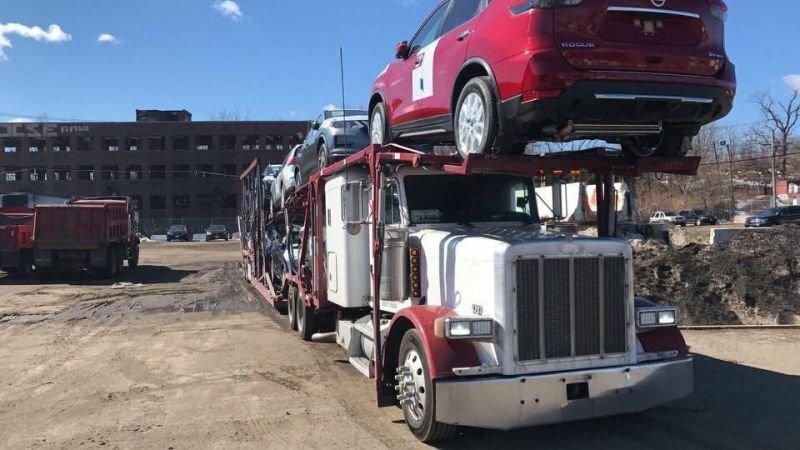 Since John has branched out working with his own authority transporting vehicles for dealerships, auctions and residential customers through out the tri-state area of New Jersey, New York and Pennsylvania. 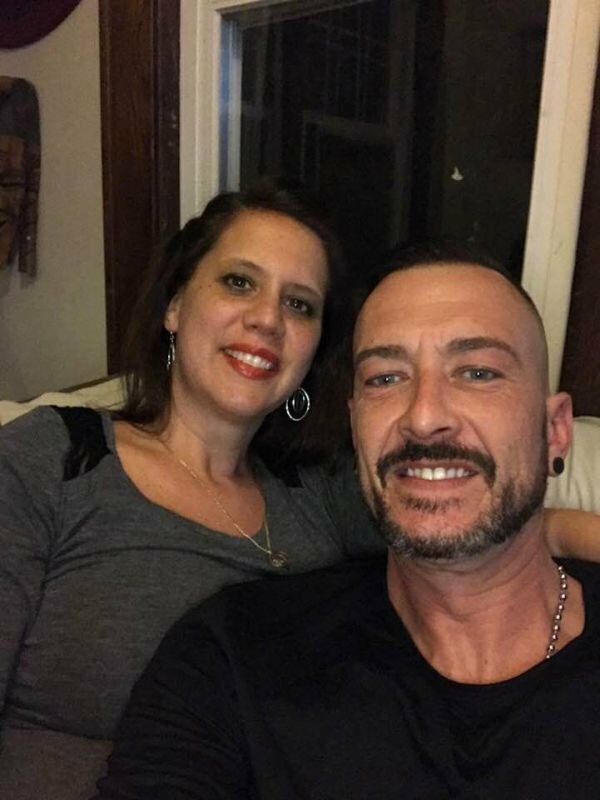 Melissa Grifo started working for Grifo Transport LLC in 2014 building clients through out the United States coordinating auto transportation for dealerships, residential customers, wholesalers and fleet owners.